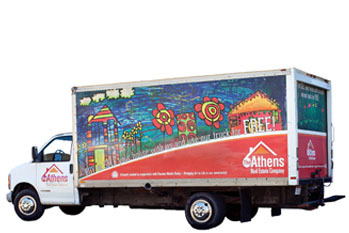 Whether you are looking for a rental investment or a home to live in, this could be your answer! 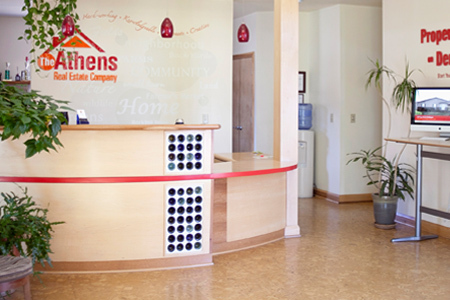 There are very few homes you can purchase under $100,000 in the city of Athens. This alone should entice any and all buyers to 35 Walker Street in the eclectic west side neighborhood. A 3 bedroom and 1.5 bath two story home. It has a large kitchen, living room and family room. Well maintained and ready for you to make this your new home! Easy floor plan makes a lot of option for everyone. Enter into the living room with wide windows that allow for lots of natural light throughout. Kitchen has plenty of space, newer refrigerator and a large pantry. Dining area walks out to the 2 story back deck, perfect for grilling and outdoor eating. The family said it's time to move and so it's time to sell! Peaceful and private location on 3.5 Acres. The land is very usable for farming and raising animals. Mostly fenced & some woods too. The infrastructure is there and could easily be developed even further. 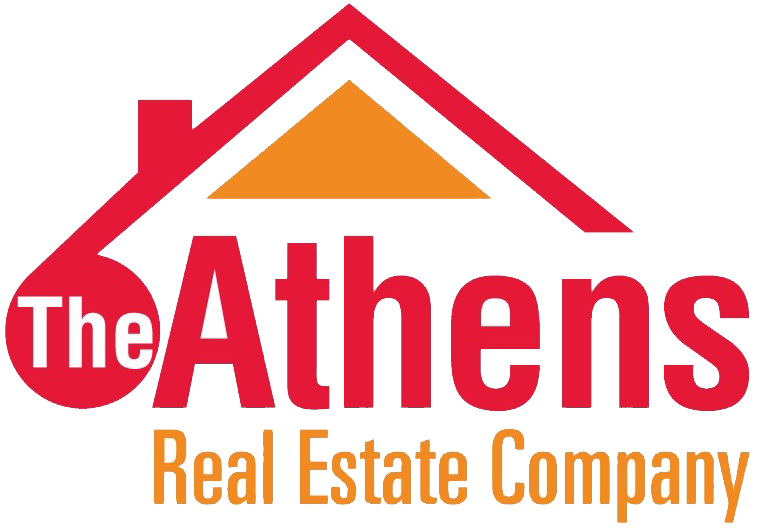 This well-built, move-in ready, two story home on Athens premier Eastside is a stunner! 4 bedrooms and 1.5 baths, this traditional 4 square checks all the boxes. A large living room, dining room, eat in kitchen, half bath and family room with vaulted wood ceiling and a wood burning fireplace make up the first the first floor. Neat and clean as a whistle. Move in condition and ready to go. Lovely neighborhood and situated on two large lots. Partially fenced in plenty of room to roam, or garden if that's your fancy. Attractive curb appeal, and just as sweet on the inside. The three bedroom and 2.5-bathroom home boast vaulted ceilings in the kitchen. A bay window & hardwood floors in the light filled living room. Nicest home in the neighborhood for sale without a doubt! Curb appeal at it's finest and landscaping that blooms beautifully in the warmer months. Just in time for spring and if you're in the mood to buy a spacious family home this is all yours. Light filled foyer as you enter the home. The first floor features a living room, powder room, large dining room, a family room with a fireplace. Always wanted to live close to town but still have a few acres to spread out? The seller hates to leave but the new job is calling and it's time to go. Move in ready, three/four bedroom home with two full baths on 3.81 acres M/L. Ever wanted a front porch? You got it! As you enter the front door, a wood burning stove is the focal point of the spacious living room. A modern 4 bedroom,2 full and 2 half bath home is tastefully decorated and move in ready. A large living room with hardwood floors greets you as you enter the home. A family room and large dining area lead to a back deck and yard. The kitchen is spacious with a center island. Some stainless-steel appliances, bamboo newer floors, oak cabinets and a good size pantry. Constructed in 2007 right on the boulevard in University Estates. If you haven't been to the development in a while, you should. Friendly neighborhood & stunning homes with lots of activity going on. Close to the bike path and walkable streets if you want to stay close to home. Lovely 4 Bedroom and 2.5 bath executive style living. Lovely ranch style home on Briarwood Drive with stunning views looking over the City of Athens. This three bedroom,three bath home boasts a living room with vaulted ceilings,floor to ceiling windows, and a gas fireplace. Room for the dining area and conversation. The kitchen has been updated with cherry cabinets and solid surface counters. Modern and efficient. This beautifully designed home is nothing short of beautiful & sophisticated living. Open floor plan with light filled rooms & a two story foyer. High ceilings, crown molding & details at every turn. The main floor includes an open style kitchen with stainless steel appliances, granite counter tops, living room, dining room & family room with gas fireplace. Quality and style are the definition of this stunning upscale home. Open the doors to a five bedroom and three bath home. An entertainment size living room with fireplace greets you as you enter, with views to the wooded setting. A chef's kitchen is one of the largest around. Cabinets galore with granite counter tops. Sky lights add to the high ceiling effect. Offered for the first time, this incredible one owner home! Masterfully designed & custom built, not one amenity went unnoticed. Excellent curb appeal with a private wooded setting. A grand two-story entrance leads you to the living room & dining room. Both with wood floors & accented with wood beams. Wall-to-wall picture windows & high ceilings throughout.